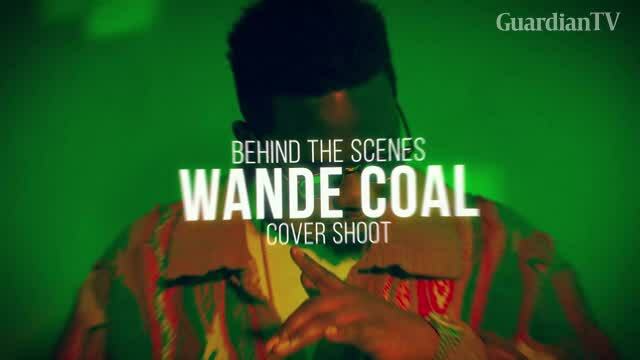 Wande Coal graces the cover of Guardian Life. He talks about his transition from Mo'Hits, to Mavin Records and finally Black Diamond. Here's what happened behind the scenes.